Your hearing is one of your most important senses and we rely on our hearing every day for everything that we do. A hearing test with an audiologist can determine whether you need to consider hearing aids to communicate with the world around you better. 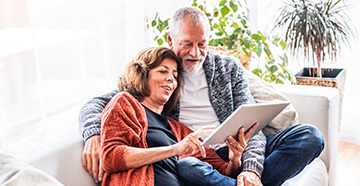 Once you select your devices, your audiologist will schedule a hearing aid fitting to make sure the technology is tailored to your specific hearing loss needs. This appointment is important because you will learn how to care for your devices, insert and remove them, as well as having them physically fit to your ears. You need to ensure that you buy your hearing aids from a qualified audiologist, so shop around for the right professional for your needs. 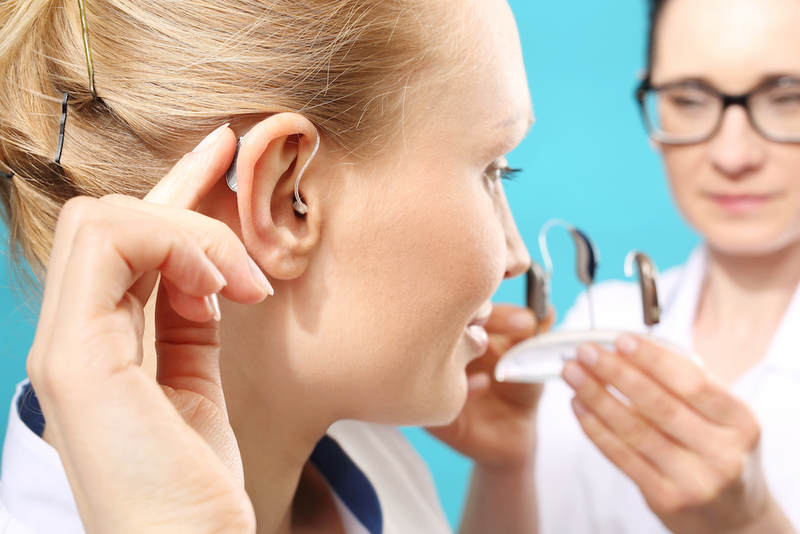 The role of an audiologist includes finding the right fit for you, and because hearing technologies are constantly evolving, the features of a variety of hearing aids will be described to you. 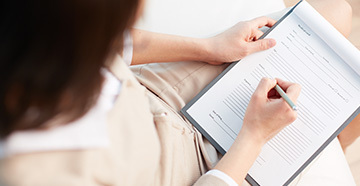 Audiologists are well-trained and follow all developments in hearing equipment, meaning that you will be given the most up to date information possible on the technology that could be right for you. There are some devices out there that require you to have an impression of the ear taken so that the components of a device can be fitted exactly to the shape of your ear. This is both for comfort and for you to be able to hear correctly and without any distortion. 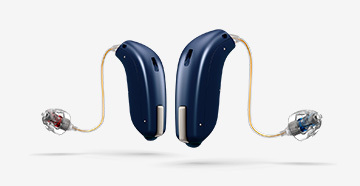 Audiologists have an extensive knowledge of the variety of parts that make a hearing aid come together, and they will only recommend the products that have been put through rigorous clinical trials on real patients. This can give you peace of mind that you are getting the best advice. Attending a hearing aid fitting can open your eyes to the possibilities when it comes to enhancing your hearing again. Your audiologist will discuss with you the types of hearing aids that are available and when you consider the fit, you need to consider the style. This doesn’t mean you’re about to get a polka dot hearing aid, but it does mean that you can choose between the smaller devices that sit in the ear and the traditional ones on the outside of it. The fact that your audiologist can give you a choice for this is one of the many benefits of attending a hearing aid fitting. You get the chance to have some control over your treatment and you get all the information that you need. Your audiologist is there to advise you about which hearing aids are correct for you, so if you have any questions, don’t forget to ask.